Eye stye is not recommended to accelerate the process self-extrusion opening, as it dissipates in the infected eye mucosa, the eyelid, orbit and leads to complications such as the meybomit, phlegm on orbit. As the infection can enter the bloodstream (sepsis) and spread through the blood vessels in the membranes of the brain (meningitis). 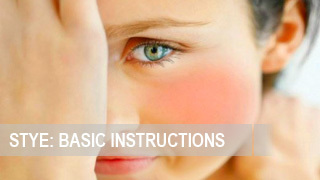 One of the most frequent complications of eye stye is meybomit. 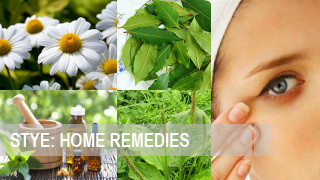 Meybomit is an inflammation of the prostate cartilage of eyelid. Inflammation is always purulent. 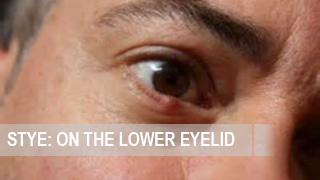 Cartilage eyelid is a convex plate, which forms the shape of the eyelid. The cartilage of the eyelid has meibomian glands. These glands are modified sebaceous glands. The infection gets into the ducts and meibomian gland, and there is inflammation of the glands — meybomit. The disease can be either acute or chronic. 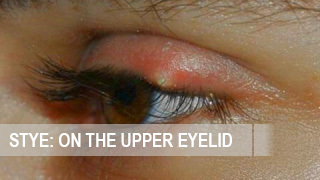 Symptoms of acute meybomita are similar to eye stye symptoms (pain, redness, swelling of the eyelid), but infiltration is located deeply in the cartilage and can be seen on the mucous membrane of the eyelid when reversing of eyelid. We reveal inflammatory infiltrate through the mucosa. Yellow — brownish crusts occur due to hard work meibomian gland. Infection with greasy discharge meibomian gland enters the eye mucosa causing chronic inflammation — chronic conjunctivitis. 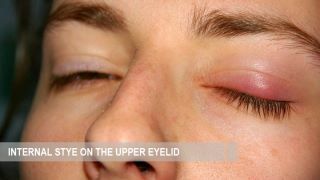 Treatment of acute meybomita is the same as the treatment of eye stye. 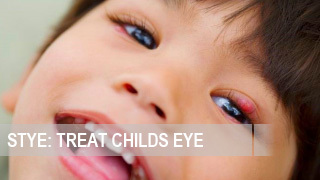 Chronic meybomit is treated with antibiotics, which are chosen after bacterial seeding from the eye. 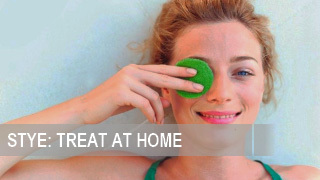 Prevention meybomita is periodic extrusion (at least 2 times a year), the greasy content meibomian gland by massaging the eyelids. 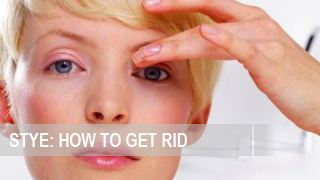 The eye doctor or specially trained nurse using a glass rod makes this procedure. The course — 10 times. 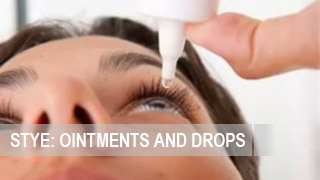 If eye stye appears frequently, it is necessary a general examination by a physician, and visit to a doctor-immunologist for restorative treatment (vitamin therapy, autohemotherapy).